This last weekend I had an overnight trip away with my girlfriends. It was one of the first times I have been away from my little guy for an overnighter but as usual it was so great to catch up with everyone. I love the laughs and the connection. Every one of us is always going through different phases and stages with our careers and our family. It is always great to get the insight of others. Looking around at my friends it occurred to me that the ones that are the happiest are the ones who have “self assessed” really well. They know who they truly are, they know their values and they make career and personal decisions based on these values. The happiest and most successful people in life play to their strengths. Your strengths are the very best you can be, the most precious of you. Find them, embrace them and move towards them. Step back and think about what you really do well. What activity or work comes easy to you? When does time fly by and when does it drag? Psychologist’s label this feeling “flow’ and it is one of the key signs that you are living your life in tune with your strengths. 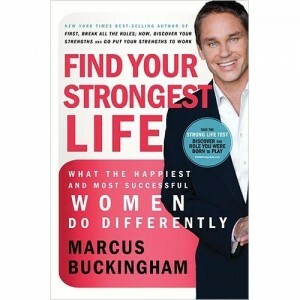 Marcus Buckingham wrote a great book called Find Your Strongest Life Your strengths are things that give you energy. To detect them you have to be in tune to the emotional reaction you have to specific moments in your life. Within life’s daily blizzard of activities are moments that energize you. Identify them and embrace them. In your life look for the moments that invigorate you…careers you should pursue, life choices you should make, people you should get close to and moments you should re-create. Attend to your emotions and receive these signals. Once you have pinpointed your strong moments, imbalance your life to have as many strong moments as possible and leverage off the tasks that weaken you. Spending more time in your strengths will be energizing. 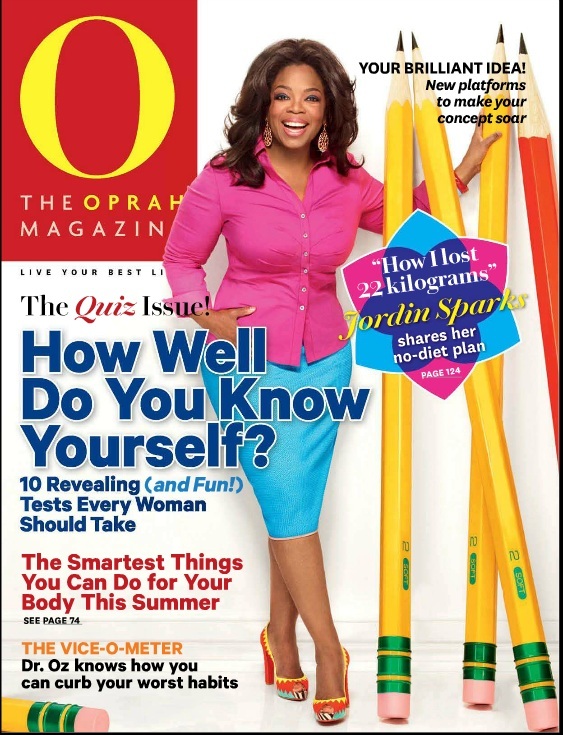 Many people, women in particular, are not naturally outspoken about their strengths. Sometimes it is a desire to be humble but often it is the fact that we are not in tune with what our strengths are. Martin Seligman and Chris Peterson, both positive psychologists, developed a framework of 24 strengths with universal application. Go through the list below and circle those that resonate with you and then choose your top 5. Almost everyone has a top 5 in personal strengths. What are yours? Try to steer what you do everyday towards these strengths. This exercise comes from the book, Find Your Strongest Life by Marcus Buckingham. Take a pad of paper and draw a line down the middle of it. At the top on the left write a big + sign, and on the right mark a big – sign. Carry the pad around with you and anytime you find yourself in a moment where you feel successful, in flow, in control, and energized scribble it down in the + column. Write it right then and there, in the moment; don’t wait until the end of the day or the week as you won’t be specific enough. Anytime you feel the opposite unsuccessful, you can’t concentrate, out of control or panicked scribble it down in the – column. After you have done this for 2 weeks, run down each column and pick out two strong moments from every aspect of your life. Write each strong moment down and keep it with you in a journal or PDA. Refer to it often and try to fill your life with as many of these strong moments as possible. Keep searching for your strong moments and imbalance your life to spend more of your precious time engaging in your strengths. In this you will find your truth, your energy and your very best life.